At Hardin Medical Center we are proud to provide quality healthcare for our community. The healthcare of our friends and neighbors is our focus. 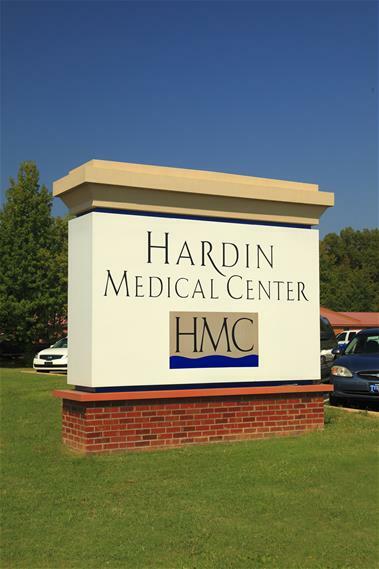 We are proud of what you’ll find here at Hardin Medical Center. Healthcare Services are available close to home for the citizens of our community. Hardin Medical Center offers Radiology, Laboratory, Cardiology Services, Comprehensive Wound Care Services, Respiratory Therapy, and a 24 Hour, Physician Staffed Emergency Department. Physical, Occupational, and Speech Therapies are also available, as well as a modern Obstetrics Floor featurin three Labor Delivery Recovery (LDRs) rooms. 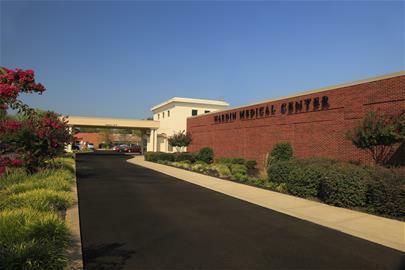 Outpatient Specialty Clinics staffed with specialists in urology, gastroenterology, nephrology, and more are also on the campus of Hardin Medical Center. Our goal at Hardin Medical Center is to provide our patients with excellent, individualized care. We are accredited by nationally recognized agencies, including The DNV and the College of American Pathologists (CAP). HMC Health & Rehabilitation Center, is a dual-certified 73 bed facility, offering both skilled care and traditional nursing home care. HMC Cardiology Services, providing cardiology services and working together with St. Thomas Chest Pain Center in Nashville. HMC Wound Care Services, providing comprehensive care for non-healing wounds. Also offering Hyperbaric Oxygen Therapy. The Darryl Worley Cancer Treatment Center, Chemotherapy is provided by Hardin Medical Center. Radiation therapy is provided by the Kirkland Cancer Center, an affiliate of West Tennessee Healthcare. HMC Home Supply, medical equipment sales and rental service. Hardin County EMS, the county’s ambulance service managed by Hardin Medical Center. Radiology Services, MRI, CT Scanning, X-ray, 3D Digital Mammography, Ultrasound, Nuclear Medicine, and Hologics Bone Densitometry are available right here at home. Full Service Laboratory, Our CAP-accredited laboratory provides blood banking, serology, chemistry, pathology, urinalysis, hematology, substance screening, and microbiology.